Shake Shop is the story of the widowed owner of a diner who struggles to keep her business afloat and direct her coming of age daughter, who is caught between an aspiring R&B singer/songwriter and a rapper who can’t seem to break away from the streets. This inspirational show features all original songs and music, including Gospel, Rhythm & Blues, Hip Hop, and Rap. 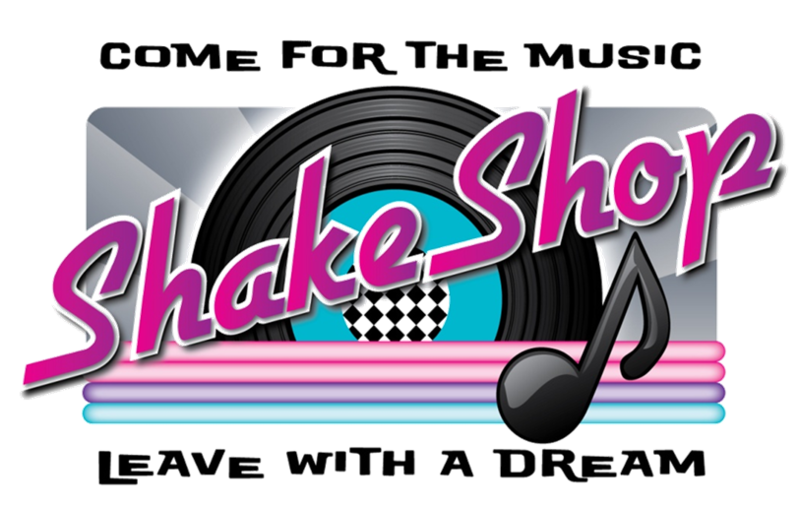 With cast members singing, rapping, and dancing, Shake Shop will light up the stage and fire up the audience.